Mark Ashley is senior pastor at Northfield Baptist Church in northeast Ohio. 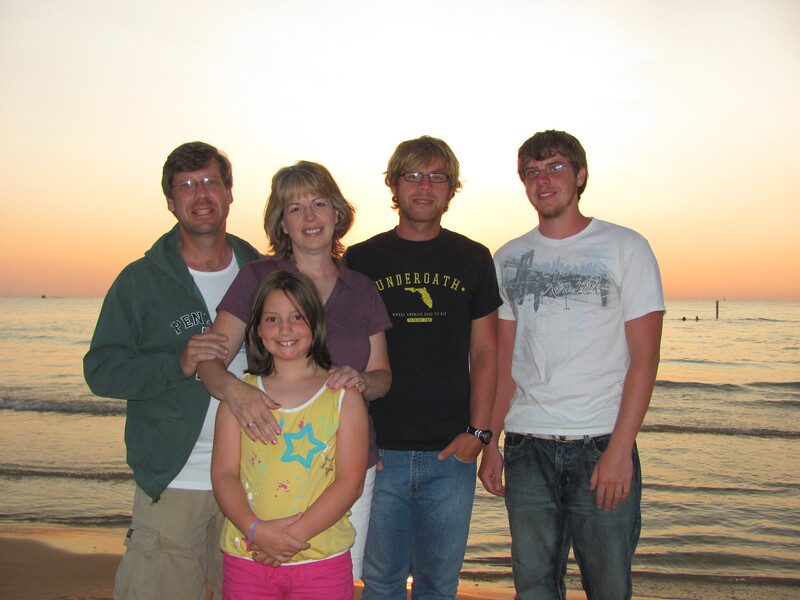 He is married to Debbie who loves to write music and various articles, and is the proud dad of Jonathan, Joel (2012 graduates from Cedarville University), and Jenna. Mark was born in upstate New York and before landing in Ohio he lived in California, Maryland, and Pennsylvania. He completed his bachelors and masters degrees at Baptist Bible College & Seminary of Pennsylvania. He is just beginning a Doctor of Ministry program through Southern Seminary. He enjoys reading books written on the American Revolutionary generation (especially by Joseph Ellis), Abraham Lincoln, Ronald Reagan, and Christian living and theology (by C. J. Mahaney, John Piper, and Eugene Peterson). Photography is a fun hobby and he really likes being by the water. I like it. I just sent the address to Yvon and Mathias.